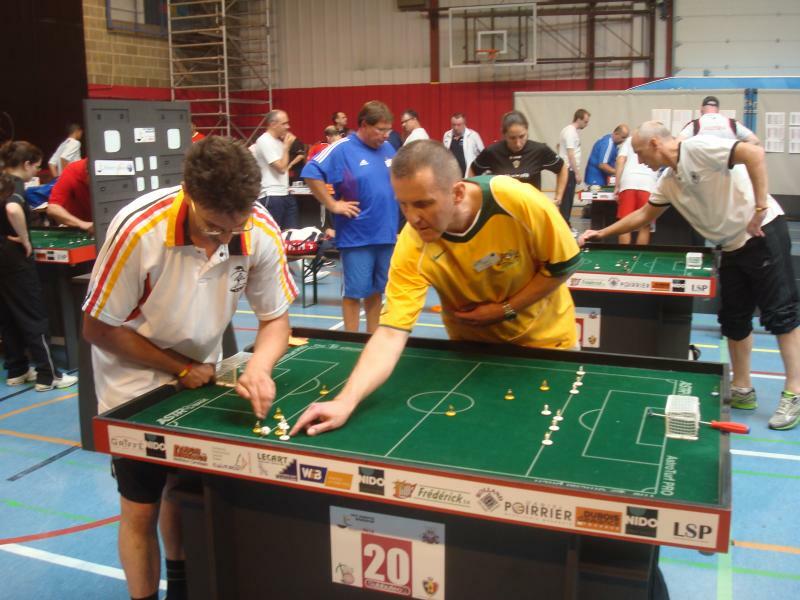 Australian table football stars will take on the world’s best at the Fédération Internationale de Sport Table Football de Table (FISTF) World Cup to be held in Italy this weekend. Robert Green and Raffaele Lombardi will join competitors for more than 30 countries in the table football festival in San Benedetto. Green, from the Northern Falcons club in northern Sydney, is ranked number two in Australia and will compete in the veterans category, while western Sydney’s Lombardi from the Subbuteo Parramatta club is ranked five in the nation and will compete in the open category. For Green, this will be his third World Cup appearance while Lombardi is appearing for the first time. Green, originally from Artarmon on Sydney’s north shore, now lives in Sweden, and competes regularly on the European table football circuit. He’s a past national champion of Australia in 1995 and was the Asian Cup runner-up in January of this year. Lombardi, born in Italy is an Australian citizen, has made a big impact on the local scene since resuming playing in 2013 after a long hiatus. 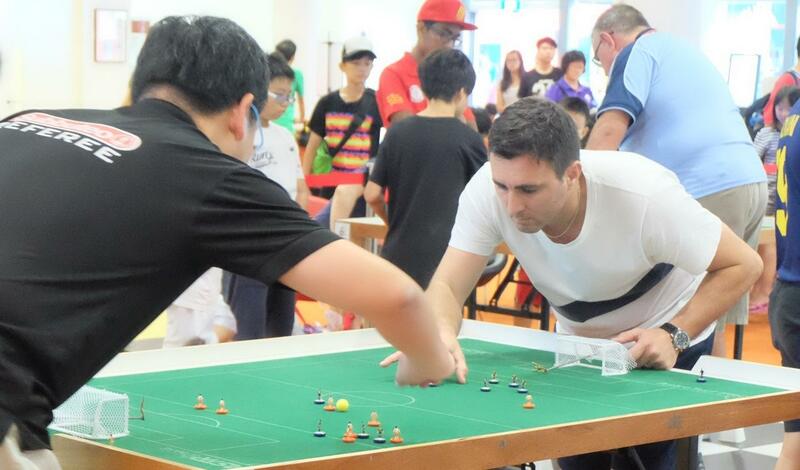 While living in Berry on the Southern Highlands, he plays for the Subbuteo Parramatta club, and has been a key representative for club and country with his best result of the season being a quarter-final placing in the Singapore International Open in June. 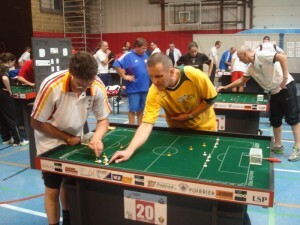 The participation of Australia at the World Cup is a key part of the Australian Table Football Association’s plans to revive competition around Australia. There are clubs currently in action in all mainland capital cities, and an international event will be held in Melbourne in October, closely followed by an International Grand Prix leg, attracting players from around Asia and Europe scheduled for Sydney in late January. This entry was posted in News and tagged raffaele lombardi, robert green, world cup on 10/09/2015 by Steve Dettre.